This book was recommended by a friend and when I checked it out, it was a very thin book so I thought of taking it. Khalil Gibran was a very popular Lebanon poet and writer. “The Prophet” is a poetic writing which talks about a Prophet who is leaving a port city and as he reflects his stay there, the citizens ask him about the various facets of life- love, life, work, marriage, children, friendship, etc. What I found out was that the book takes little time to read but the words kind of stay with you. “Work is love made visible.” is one of the lines that has stayed with me. This book is filled with lines that will make you reflect on everything you have thought or believed. I would recommend this book to everyone, at least once; and read it in silence so that you can hear your thoughts about the things said in this book. I picked this book from the vast collection my sister (check out her blog- http://www.bulsgonebonkers.blogspot.in/) has. The story of the book is not hard to guess from the title- it is about this girl from a very poor village but with “unusual” eyes. A man recognizes her beauty and he takes her to Gion- a major Geisha district in Tokyo. This tale is about her journey as she becomes one of the most celebrated geisha in Japan. 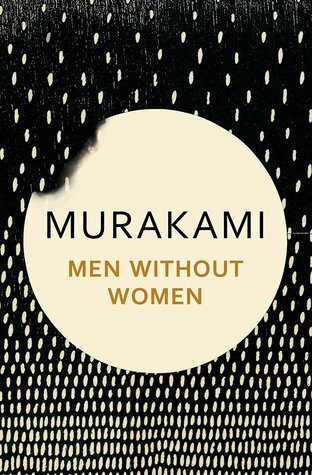 The tale is set in the 1930s and how the World War II affected Japan as a whole. I have never read a Japanese book or watched a Japanese movie and this was a good way to know about the Japanese culture and its people. Here is a fact: the way Western people see women’s legs, as in…the appeal they have for the legs and hence the addition of skirts in the wardrobe- the Japanese think on similar terms for necks. The author goes on to say how a Geisha used to dress to show enough but yet…keep the people hungry for more. This book is a fascinating insight in the Geisha culture of Japan and the women behind the white make-up. 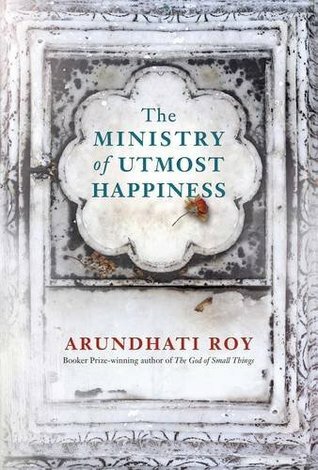 This book made me realize that I should never, ever pick a book if I am even a little doubtful if I want to read it. I was half-convinced about this book inspite of hearing so much about it. I suppose I picked it up for a lack of better (more suitable to me) options. 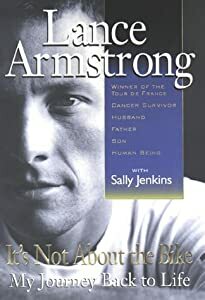 The book is about Lance Armstrong– he is what Sachin Tendulkar is to cricket, Tiger Woods is to golf and Lionel Messi is to football. Except…well…he had cancer- the one of the testes. So he fought that and came back to cycling and win more trophies. The book is good, as in the way Lance describes cycling…it feels like you are a part of that sport. While I am reading this book, I forget that this is a sport I know nothing about and yet I cycle everyday (almost, actually :D). But somewhere, it is not satisfying. I finished the book in 3 days but I would prefer “Open” by Andre Agassi when it comes to autobiographies. Yet, not a bad choice if you enjoy autobiographies and if you know anyone with cancer.